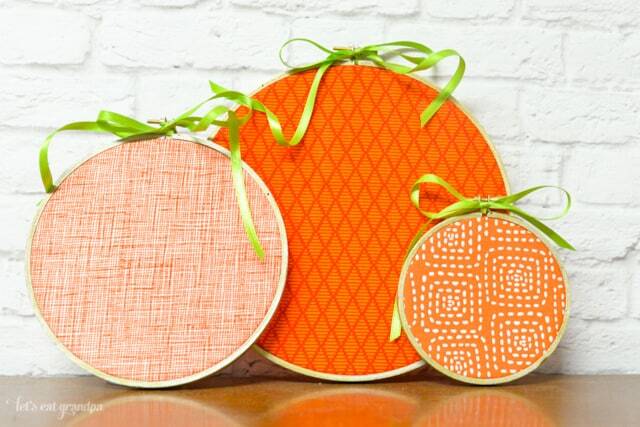 Welcome back to another week of The Crafted Collective! 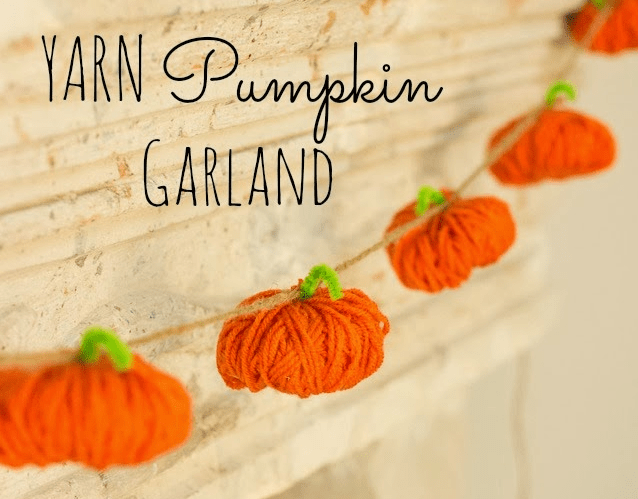 Today my lovely co-hosts and I are sharing 60 Pumpkin Projects that will get you ready for fall. 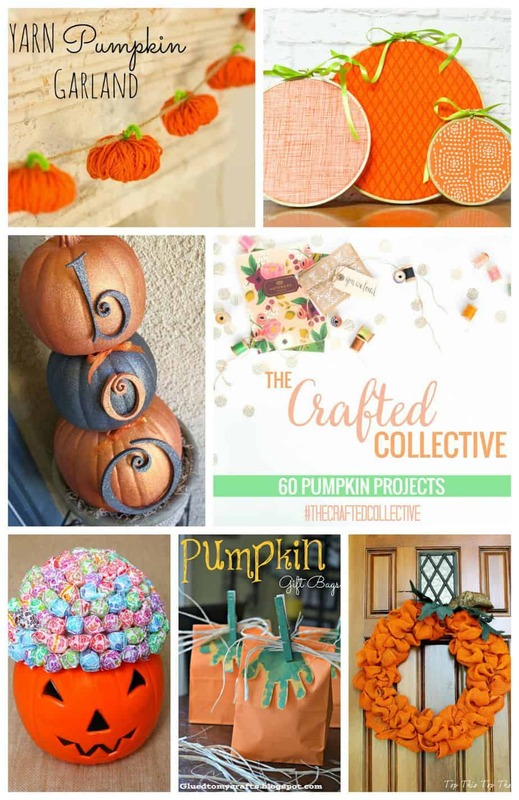 I love all of these inspiring ideas and can’t wait to try a few. 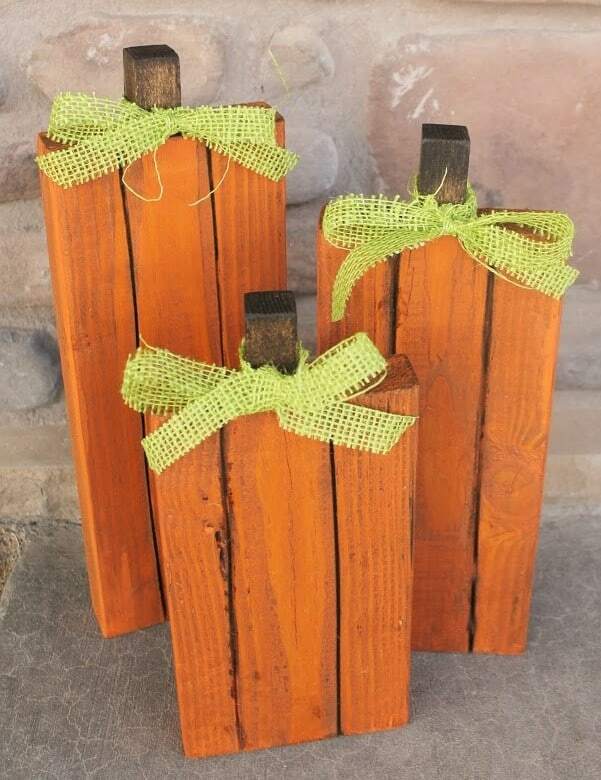 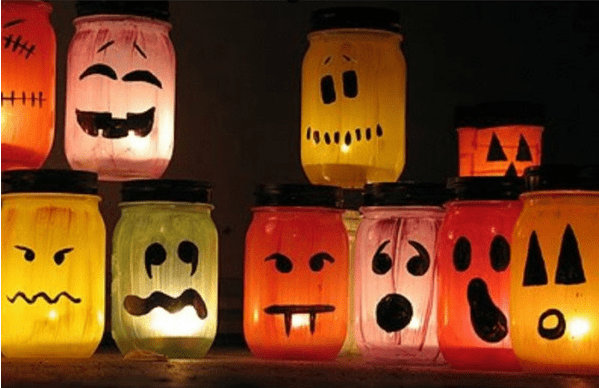 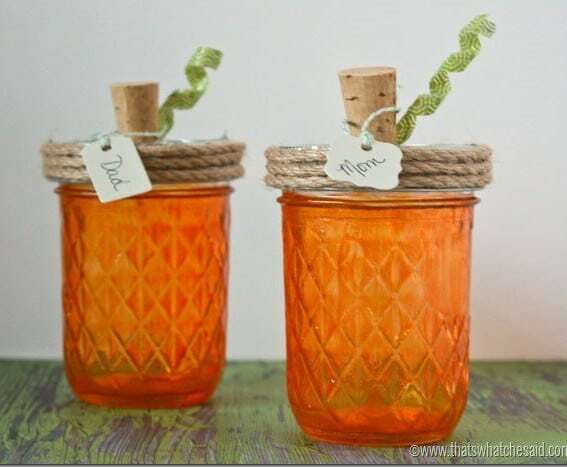 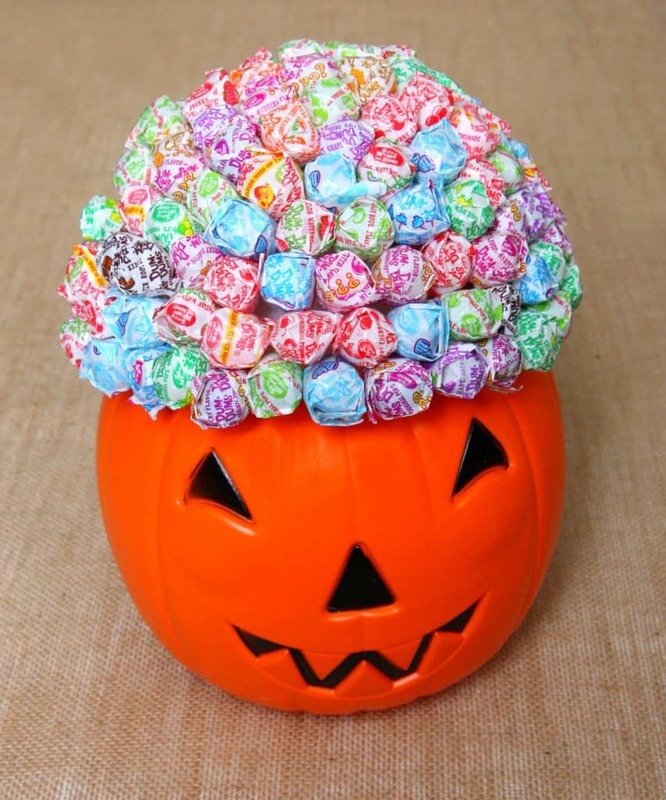 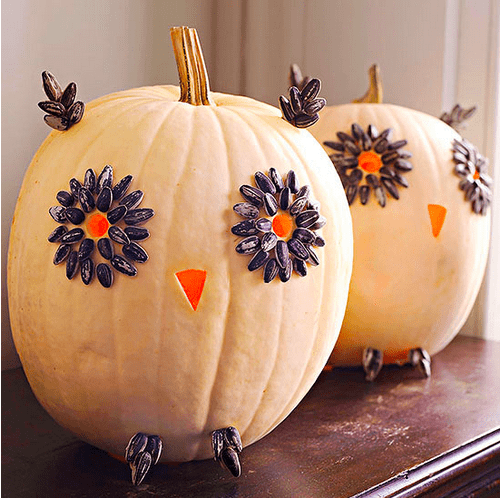 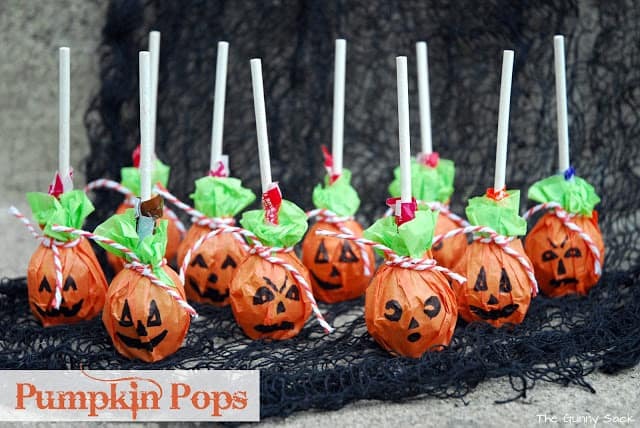 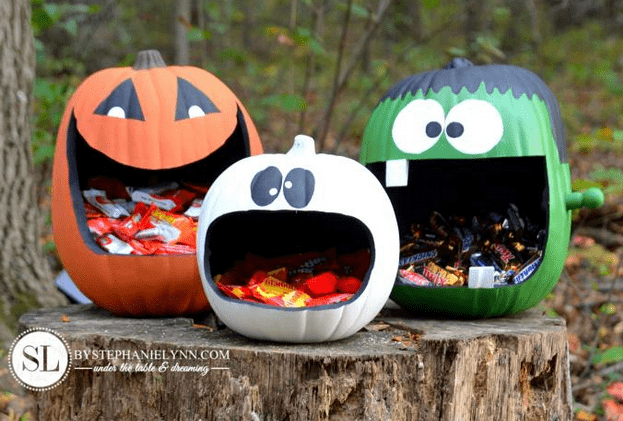 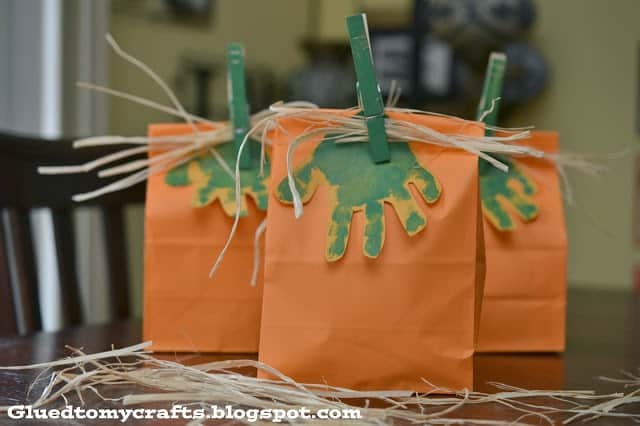 Aren’t these fun pumpkin projects. 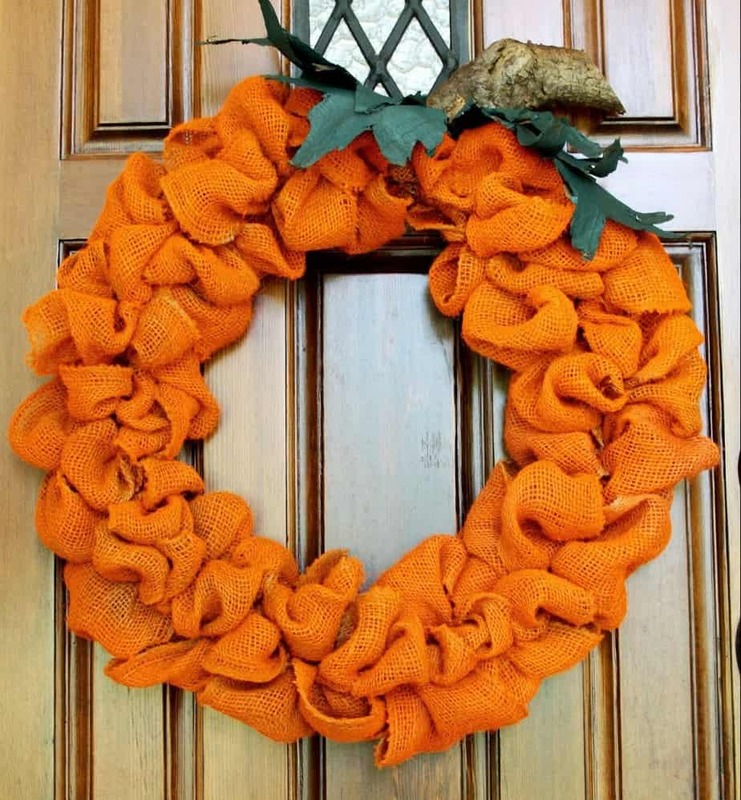 I think I need that wreath on my front door. 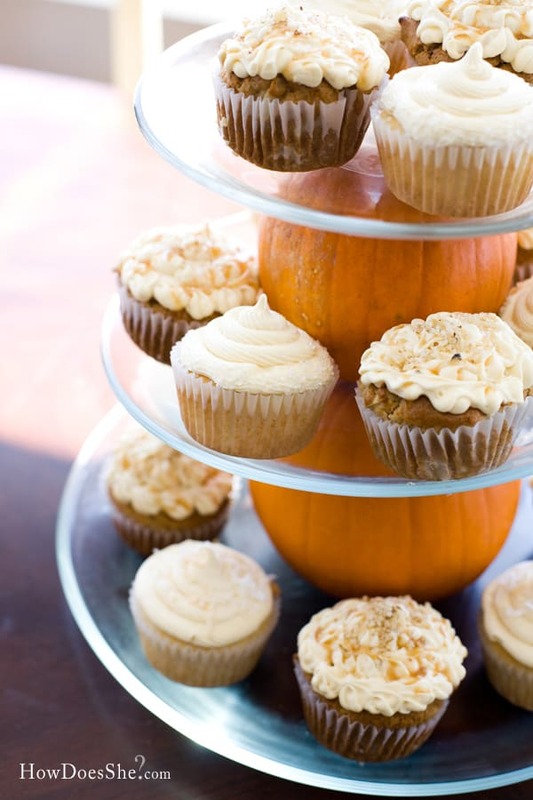 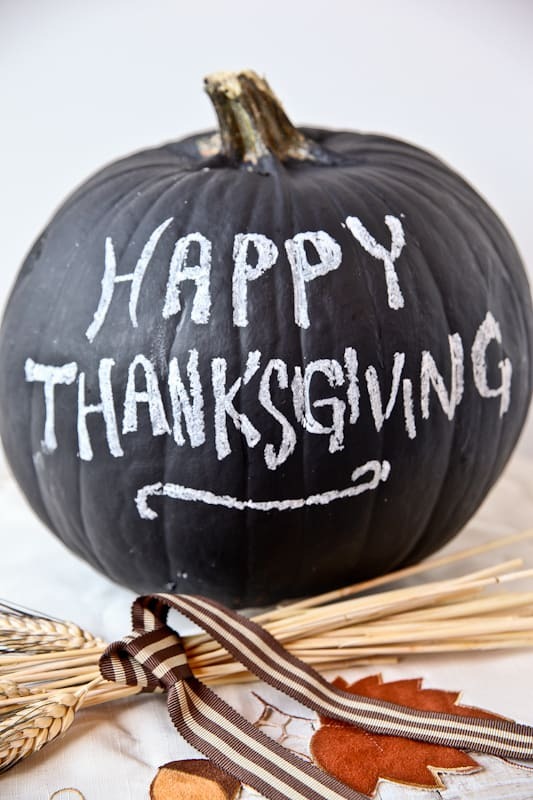 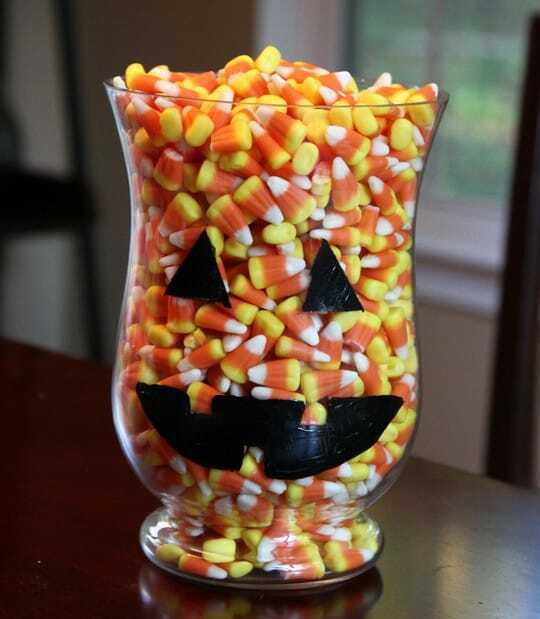 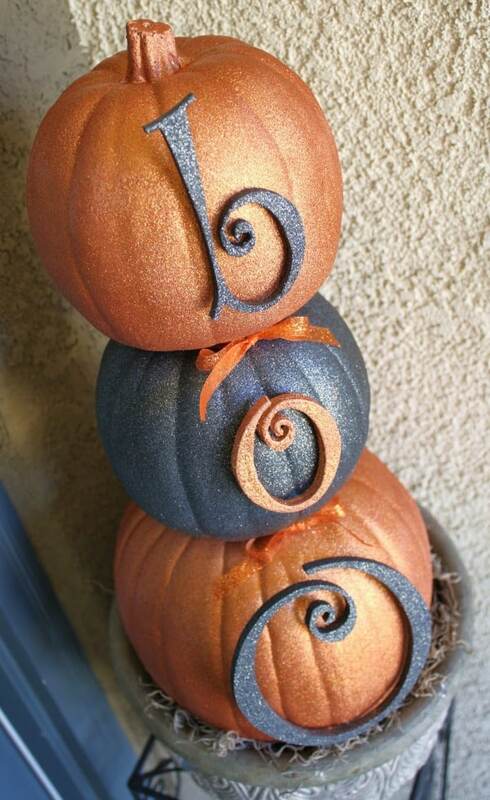 What fun pumpkin projects have you made lately?